At F.A.S. Fuels and Lubricants, we invite you to become one of our automatic delivery or phone delivery customers. 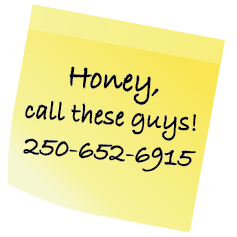 The fastest way to reach us is by calling the phone number on this page. If you’re in less of a hurry and prefer the convenience of email, you’re also welcome to complete the eForm here – we’ll get right back to you.